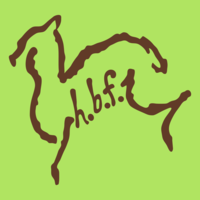 Located about an hour south of Chicago, Heidelberr Farms is dedicated to a holistic mindset in the management of our herd of huacaya alpacas. We are a small farm situated close to the Iroquois river in Martinton, IL very close to Kankakee. We value sustainability and an integrated approach to natural living. 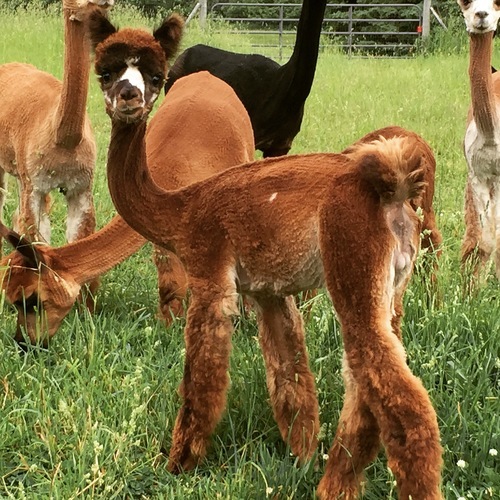 We believe that the alpaca is a wonderfully unique creature which aligns perfectly within our family. We believe in alpaca fiber as a warm and comforting product. We believe that working with our fiber promotes the value of the alpaca. We also believe that in bone-chilling Midwestern winters there ain't nothing like alpaca socks to warm your feet and the sight of a brand new nursing cria to warm your heart. Flexible payment terms are available. Abigail has blessed us with another beautiful daughter. We will watch this little girl closely over the coming weeks so that we can give her a proper name. In the meantime, we will revel in her lovely, scrumptious, fleece!